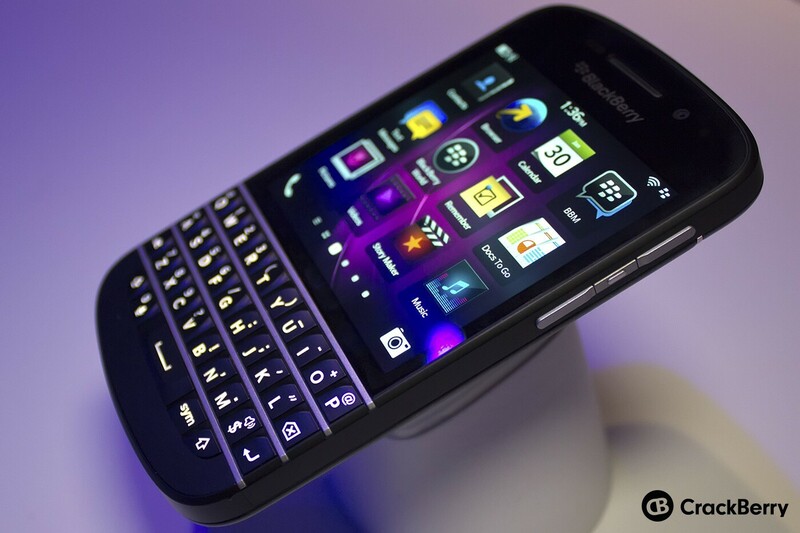 If you're in Canada it looks like the wait to get your hands on a BlackBerry Q10 won't be much longer. We got word today that Rogers, TELUS, Bell and a handful of other Canadian carriers will be offering up the full-QWERTY Q10 starting May 1st. While pre-orders have been available for a few weeks now, just a few more days and you'll be able to grab one for yourself in stores and online. The Q10 will run you $199 on a 3-year term and will also be available on Virgin Mobile Canada, Fido, Koodo Mobile, and Sasktel. Best Buy, Future Shop, TBooth Wireless, The Source, Walmart Canada and WIRELESSWAVE will all sell the Q10 as well. Still no word from WIND on a release date nor anything at all regarding the Q10 from Mobilicity. Will you be picking up a Q10? Let us know in the comments!